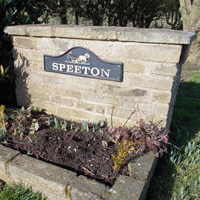 Reighton and Speeton Parish Council serves a community of approximately 400 residents. It consists of nine Councillors elected for a term of four years who will now hold office until May 2019. Councillors receive no financial allowances for their term in office. 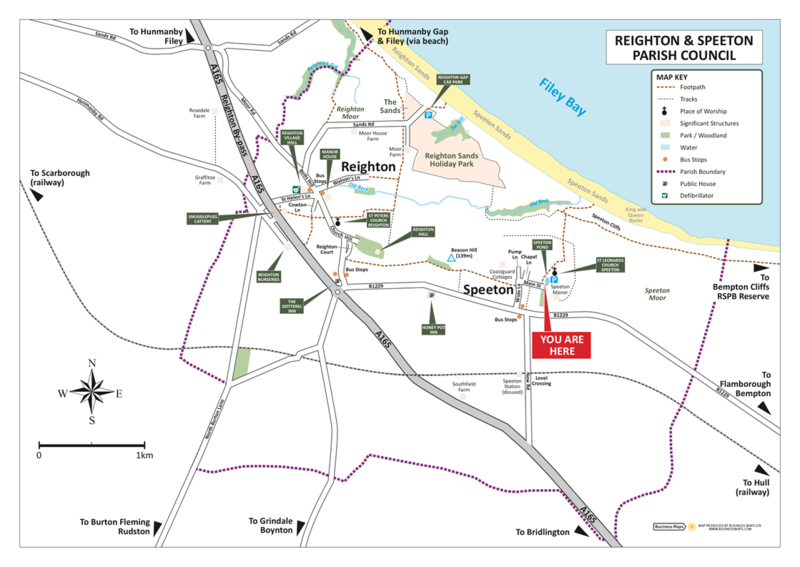 Meetings of the Council are held in Reighton Village Hall on the last Tuesday every other month (January, March, May, July, September and November) normally starting at 7pm. Members of the public are very welcome to attend. Public Question Time is held early in the meeting as an agenda item and 15 minutes are set aside for questions, comments or exchange of information. See the Events Page for exact dates of the meetings. Reighton is a village and civil parish, in the Scarborough district of North Yorkshire. 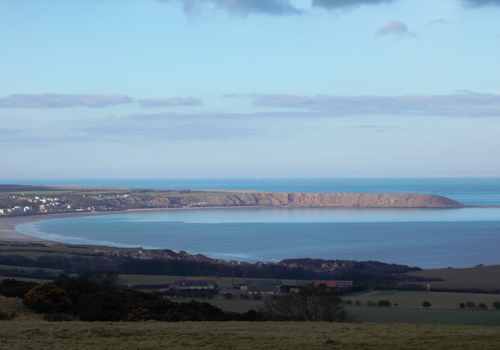 A small village on the Yorkshire Coast 4 miles south of Filey, 6 miles north of Bridlington and 12 miles south of Scarborough. 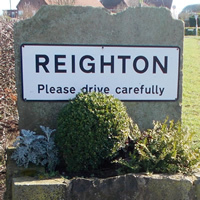 According to the 2011 UK census, Reighton parish had a population of 407, an increase on the 2001 UK census figure of 387. St. Peter’s Church is a Norman Church still in regular use today. It stands in what was once the centre of the old village right on top of the hill. Find out more about St Peter's Church here. The Village Hall is used for various activities and is available for hire. See the Events page for details of activities taking place. 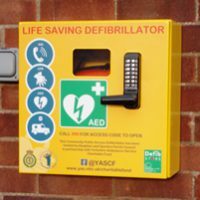 A Community Public Access Defibrillator is located at Reighton Village Hall. This was funded by Reighton and Speeton Parish Council in Partnership with Yorkshire Ambulance Service Charitable Fund. 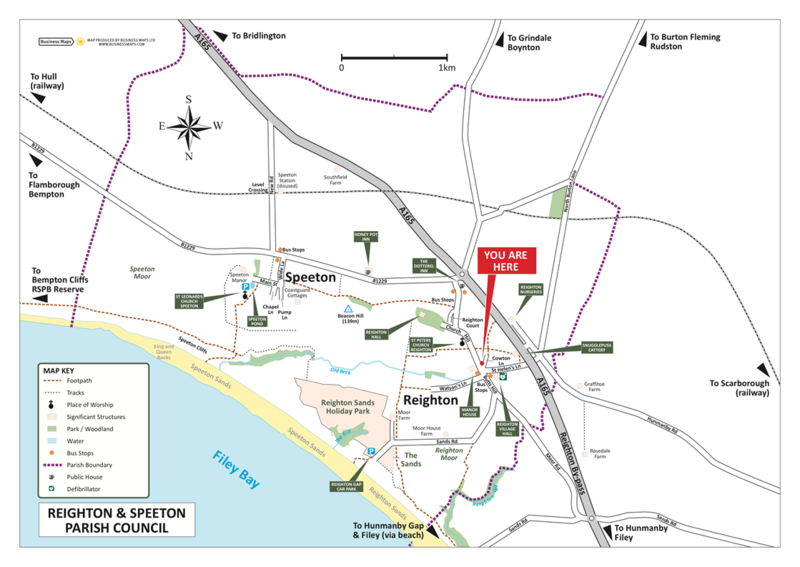 Reighton and Speeton Seats. Whilst walking and exploring our villages you will come across a number of seats in various location for you to enjoy, take a rest and admire the local surroundings. These seats where all made by Robert (Bob) Taylor, born 1919 died 1996. He also made the bus shelters. Click here to see a gallery of the seats. 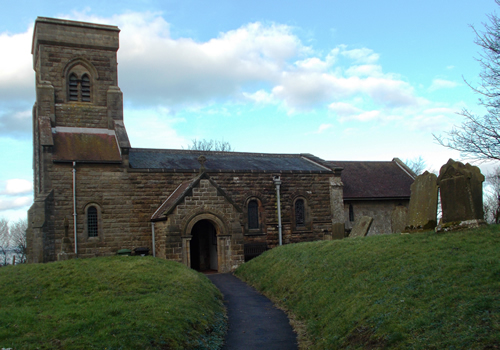 The Ancient Parish of Reighton. 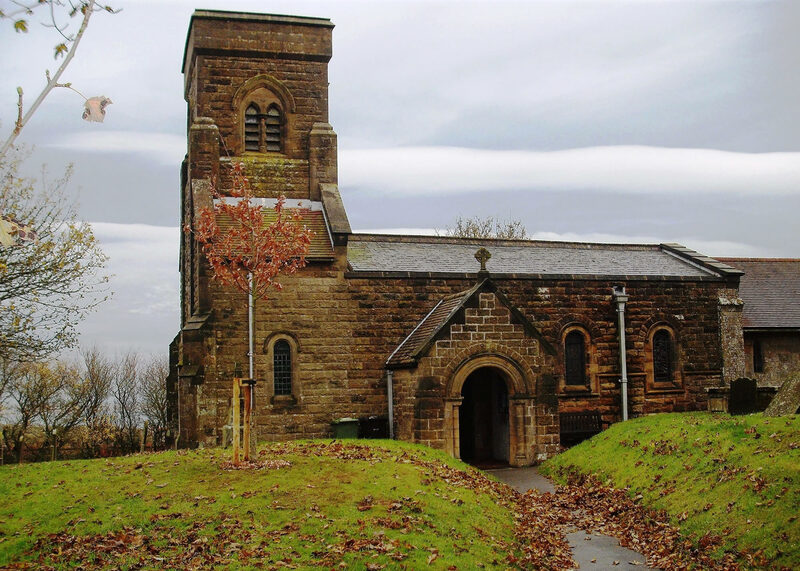 A fascinating insight into the ancient history of Reighton and Speeton can be found on the GENUKI Genealogy website. Speeton is a village in the civil parish of Reighton. 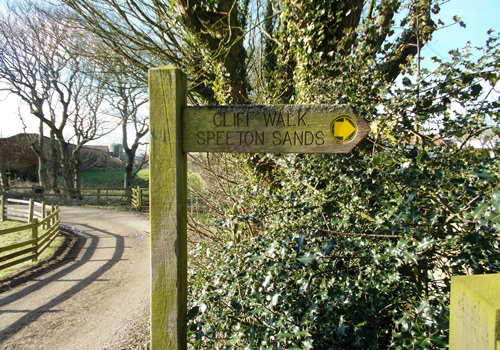 It lies near the edge of the coastal cliffs midway between Filey and Bridlington. 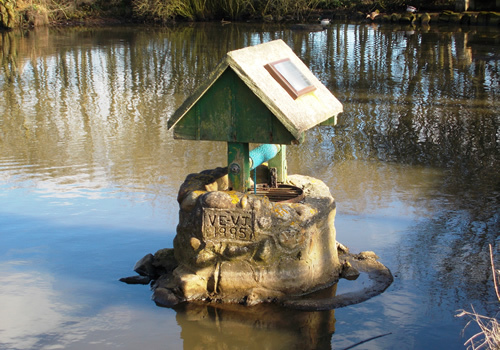 It is North Yorkshire's eastern most settlement, but historically lay in the East Riding of Yorkshire until local government re-organisation in 1974. Speeton railway station on the Yorkshire Coast Line from Hull to Scarborough served the village until it closed on 5 January 1970. St Leonard’s Church. 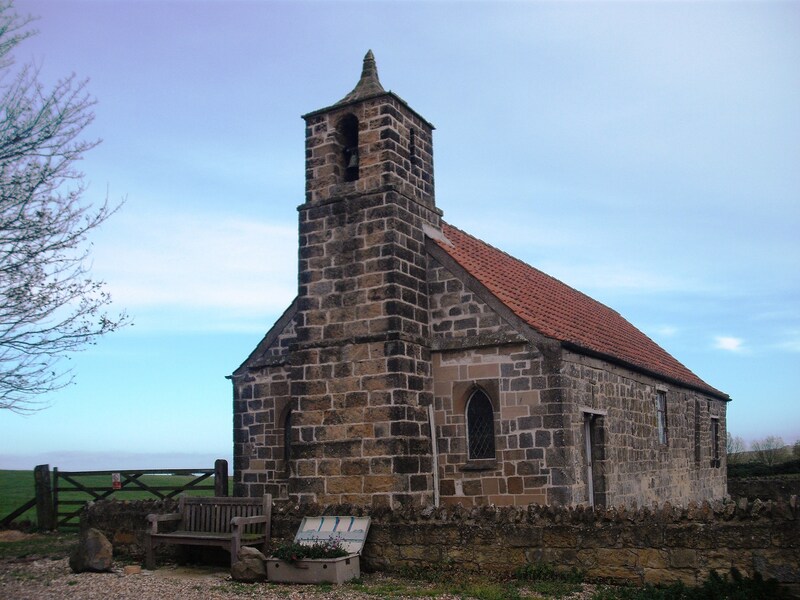 Set in farmland, the church of St Leonard's at Speeton is one of the smallest parish churches in Yorkshire and was erected in the early Norman period, probably on the site of an earlier Saxon church. Find our more about St Leonard's Church here. The Diary of William Sellers. William Sellers was the last Sellers to occupy the Woodbine Farm at Speeton. The diary gives fascinating insights into farm life at the start of the 20th Century and the effects of the First World War on village communities. 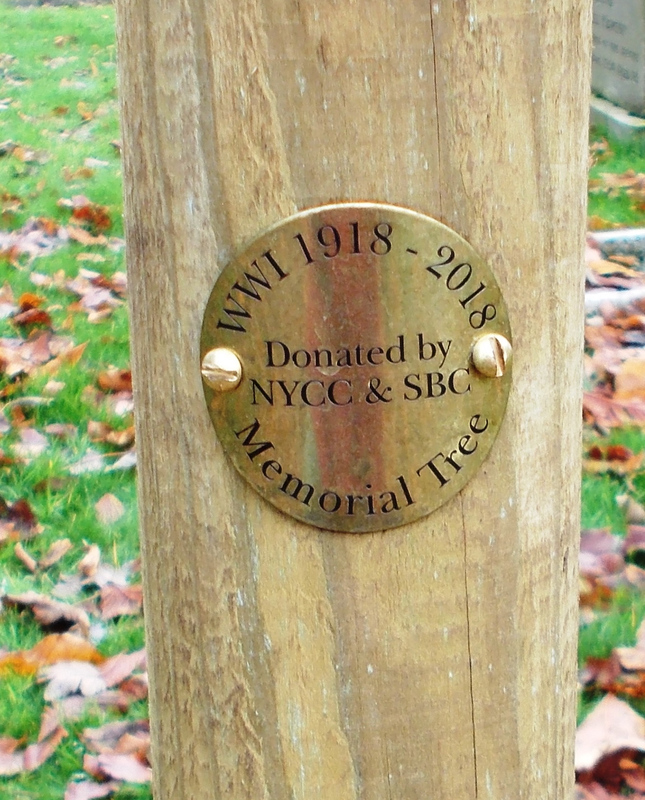 To commemorate the centenary of the First World War, Scarborough Borough Council in partnership with North Yorkshire County Council have donated an oak tree to the parish. 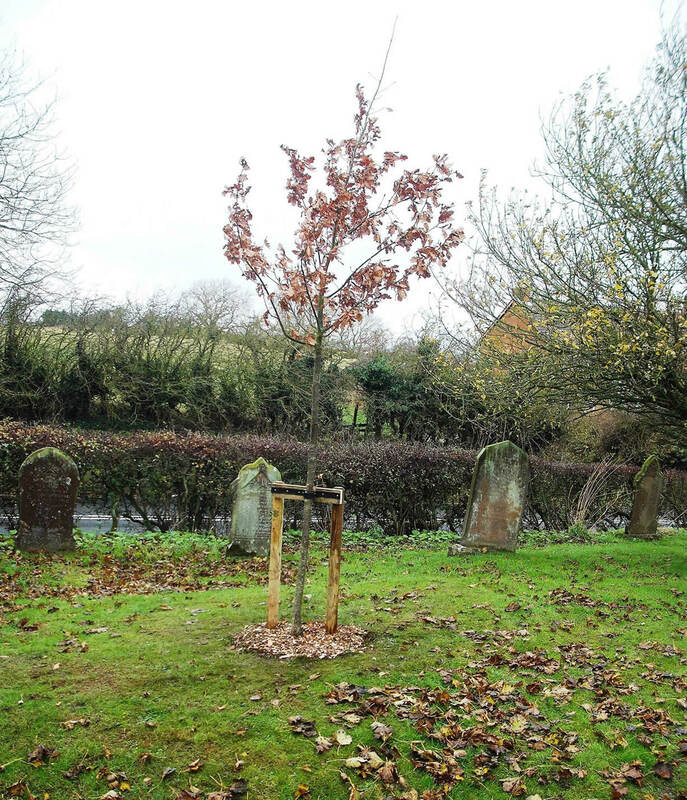 The oak tree has been planted in the churchyard at St Peters Reighton as a small but lasting token of thanks to those who served and those who did not come home. 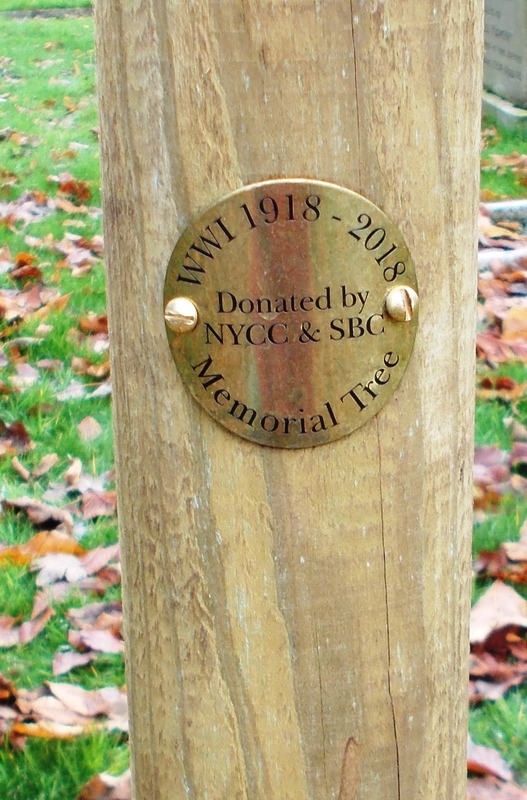 The tree also serves as an acknowledgement of our communities who were affected and still are by this, and subsequent conflicts at home and overseas.